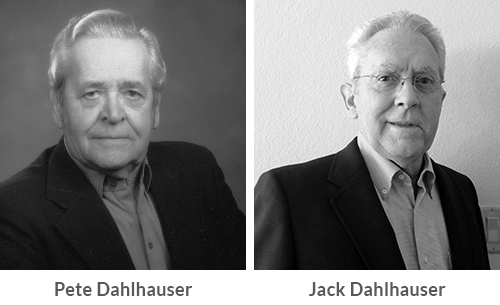 EleMETAL was founded by Pete Dahlhauser as Pete’s Custom Metal, Inc. in 1964. Based in Fremont, Nebraska, EleMETAL has more than 50 years of experience. 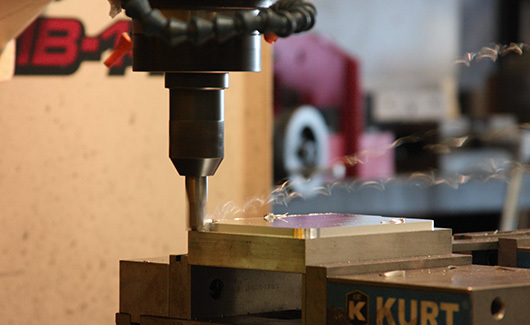 We pride ourselves in offering the highest quality sheet metal fabrication, welding and machining. 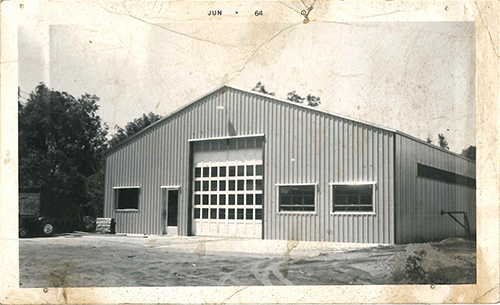 EleMETAL Fabrication and Machine was founded by Pete Dahlhauser as Pete’s Custom Metal, Inc. in 1964. Pete was passionate about providing the highest quality sheet metal products at fair prices. His legacy of superior workmanship lives on in the business today. In 1984, Pete’s son Jack Dahlhauser was promoted to manager, and Ken Burbach was promoted to foreman. Together, they expanded on the great work Pete’s Custom Metal was known for. Ken took over the day-to-day operation of the business in 2007. In 2011, Jack retired, so the business was acquired by another family member and became NTR Custom Metals LLC. Ken was promoted to Vice President to oversee the complete operation of the business. Recently, major investments in new equipment are keeping the company on the leading edge. These improvements include a new Cincinnati shear, Cincinnati press brake, Geka ironworker, Fryer CNC Mill, Fryer CNC lathe, and three new Toyota forklifts. Two building additions have brought the facility to its current size of 15,000 square feet. In 2015, Andrew Stamp joined the team to assume management and operation duties. On January 1st, 2016, the business was rebranded to EleMETAL Fabrication and Machine. Andrew Stamp became managing partner in March of 2019. 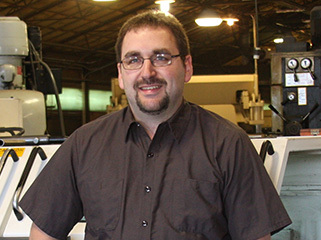 Andrew holds a bachelor’s degree in manufacturing engineering from the University of Nebraska at Lincoln. He utilizes his 18 years of manufacturing and engineering experience to lead the company as managing partner. 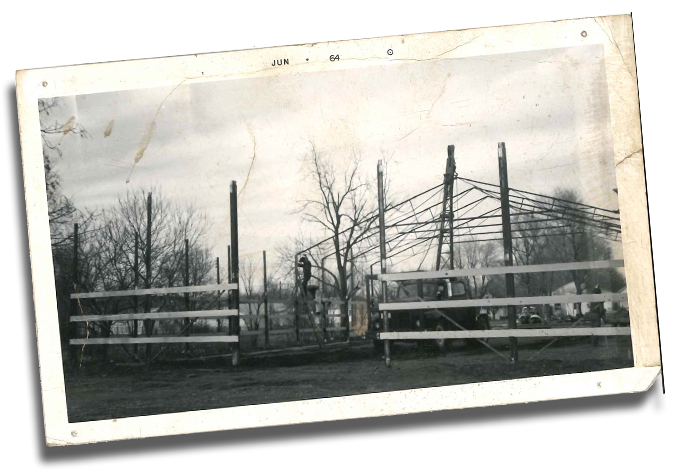 Ken joined the company in 1970 and was promoted to foreman in 1984. He brings 45 years of invaluable experience to the role of Vice President. 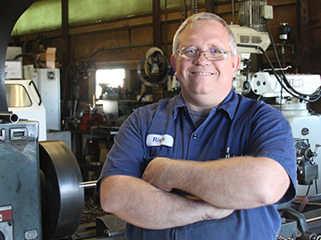 Since joining EleMETAL in 2012 as a CNC machinist, Rick was promoted to foreman in 2015. He graduated with an Associate degree in machine tool technology from Southeast Community College. 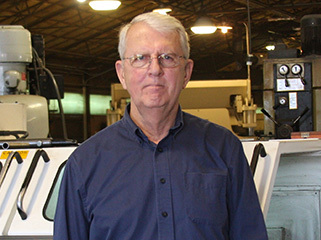 Rick has 25 years of experience in the fabrication and machining industry, along with 10 years of experience with SolidWorks 3D CAD Software. Brandon Carnes joined the company in 2017 as the VP of Sales. He brings 10 years of experience in the industrial and food manufacturing industry. 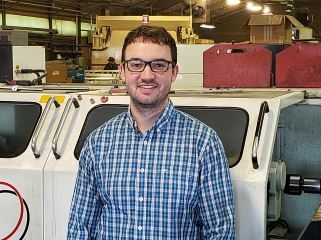 Brandon has extensive experience in working with customers to design and supply after market replacement parts and custom fabricated components to decrease down time while simultaneously saving the customer money. 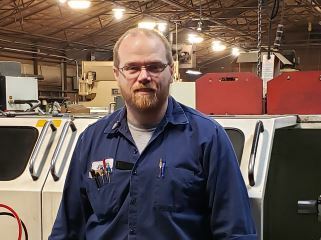 Jason joined the company in 2018 as a project manager and foreman of the fabrication shop. Jason has over 20 years of experience in the metal manufacturing industry and extensive experience with 3D design work.